Product that produces an instant start with ignition progressive. Non-return valve pilotaco in line with decompression. Operating pressure Pmax. : 700 bar. Flow rate Qmax. : 160 l/min. Hydraulic fluids mineral microfiltrados of high quality. Systems and hydraulic controls, presses, cranes, feathers, etcHydraulic transmission.Hydraulic couplings.Hydraulic systems subjected to high temperatures and/or high pressures. Hydraulic oil ISO 46. 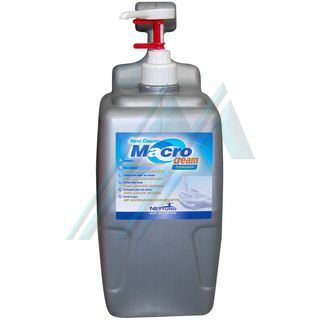 Hydraulic fluids mineral microfiltrados of high quality. Systems and hydraulic controls, presses, cranes, feathers, etcHydraulic transmission.Hydraulic couplings.Hydraulic systems subjected to high temperatures and/or high pressures. Sink fluid creamy detergent properties and emollients in a unique way. Sink fluid creamy detergent properties and emollients in a unique way. The base detergent is composed by an association of components free of solvents and other materials corrosive to the skin, but effective against dirt of any kind. 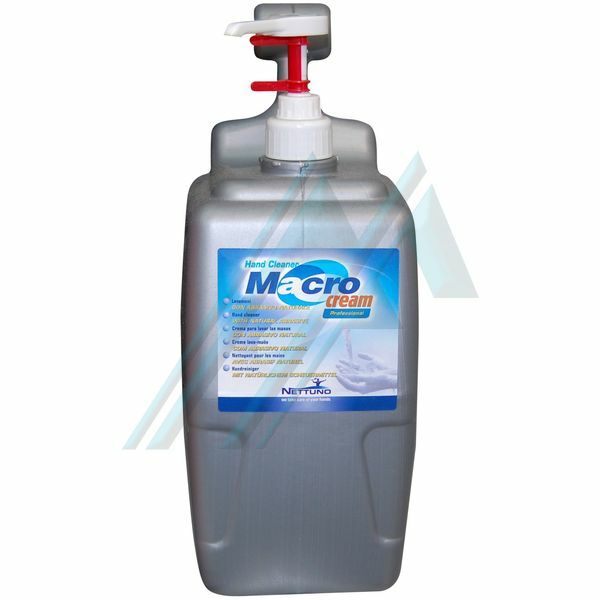 In addition, MacroCream contains microbeads finest of vegetable origin conferring added strength to its cleaning action. Your pH epidermal consents to the use by the user each time you need it, without causing any redness of the hands.